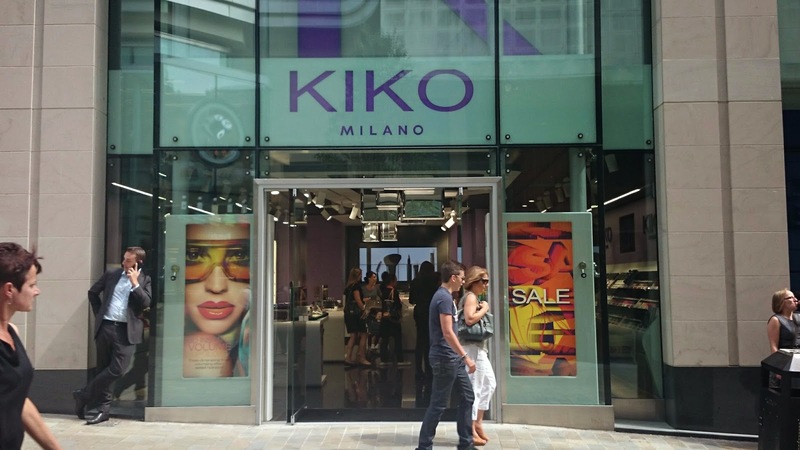 From Milan to Leeds - Kiko's New Store! 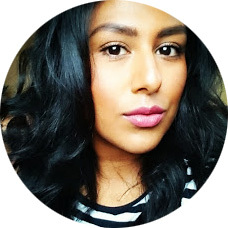 Kiko Make Up Milano opened its doors in Leeds city centre last week and I spent the best part of an hour in there feeling like a kid in a candy shop! It's the only Kiko store outside of London, it's located within the Trinity Centre hub and yes, that's right, I said store. Standalone store to be precise and quite a large one too. I like stores because I always feel that you get a better shopping experience in them. Aside from Illamasqua and now Kiko, there are no other make up stores in Leeds. Only concessions in department stores. I have always felt that it's difficult to source particular beauty product shops outside of London. Especially when it comes to pro products so I think it's great that the north of the country is finally offering more options for professional make up artists as well as make up lovers. Another reason why I like a store over a concession is for choice and stock. There’s nothing more frustrating than going to a make up counter, falling in love with a lipstick and then finding out that it’s not in stock. Standalone stores have more control over their stock levels and because stores are usually bigger than most counters they tend to stock more products and have more choice of products. This was definitely the case in Kiko. The store has plenty of space to mill around and play with products. I guess at first glance it can be quite overwhelming. They have a lot of products. The nail varnishes alone could have you stood there pondering over which one to choose for ages. But as a lover of choice I was definitely spoilt. They do everything from skincare, make up and manicure items to brushes, empty containers and hygiene equipment. The staff were really enthusiastic and helpful and I found out loads of facts about the brand; all their products are cruelty free, it’s all shipped out from Milan, most of their products are produced in Italy and France and the best part of all – products are realistically priced. I spent £51 on nine products and they included skincare, make up and a make up brush. I have spent the same amount of money on one product before. I’m yet to test these products out to see just how good they are but so far I am loving their nail varnishes and their Ultra Tech Mascara. So a big thumbs up from me. I’m sure I’ll be making many visits to Kiko in the future. I definitely recommend a visit if you’re make up junkie or if you’re looking to get some good make up at affordable prices. 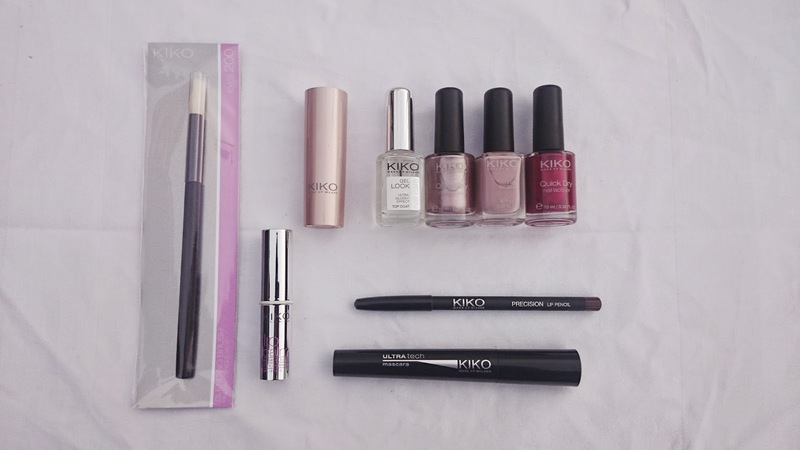 Kiko products can be bought in their store on Albion Street, Leeds or you can buy their products online by clikcing here. Have you visited a Kiko store? Which products do you like?